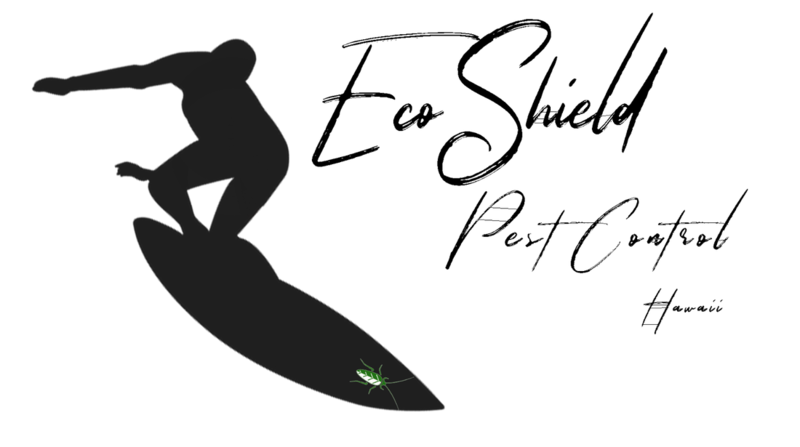 For this project I created a logo for the new office of EcoShield opening in Hawaii. The design was inspired by the local surf culture. To finish I chose the Boathouse font as the font of the companies local office.